Martin cries. He is alone. He woke up in the morning and all his friends were gone. Disappeared. Just not there. He sets off to look for them. And he searches everywhere, in the city, in the mountains, in the rivers, but he doesn’t find them. That makes him furious. Really furious – really sad. Rage, violence, longing, loneliness. 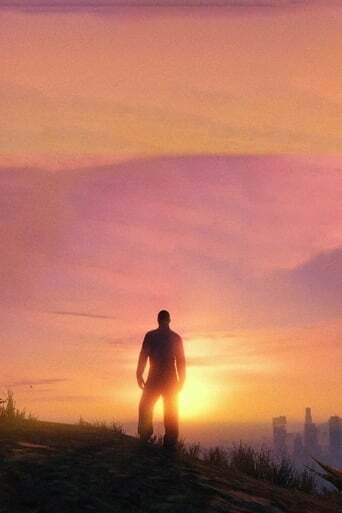 Without fear of great feelings, without fear of one's own courage and without fear of violence, Jonathan Vinel tells a story of love and loss entirely based on elements from the computer game Grand Theft Auto V – beyond all kinds of tawdry notions and with extremely concrete physicality.